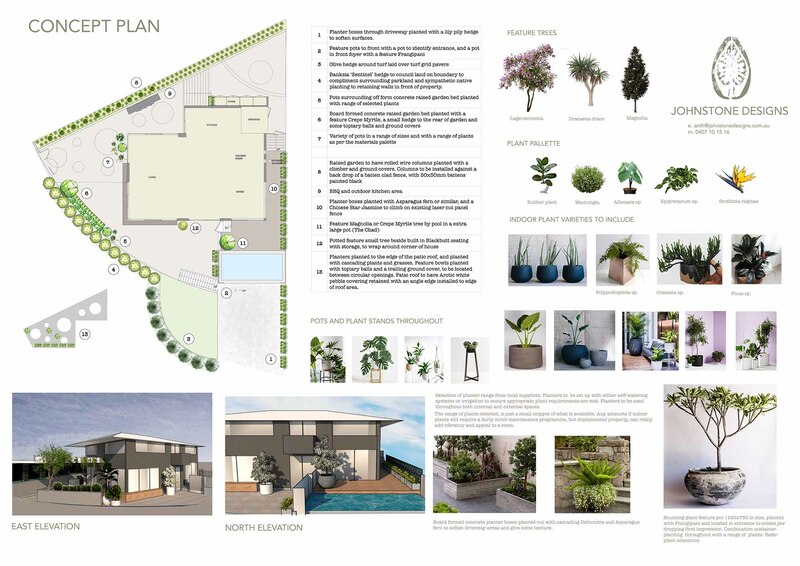 Concept plan – this is devised after the consultation with the client and will endeavour to include as many of the elements as possible with your budget in mind. 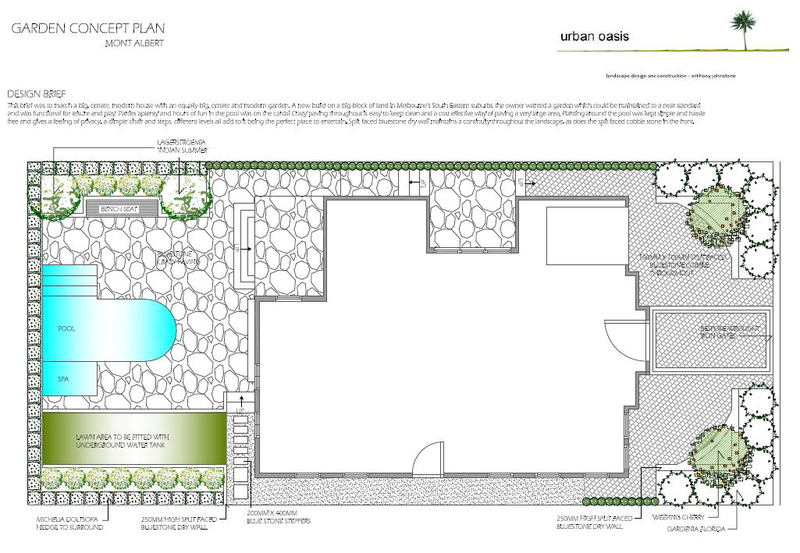 The plan will include suggestions of finishes, materials and recommend some of the feature plant elements. Development Application and Engineering – once the concept has been established engineering for retaining walls or any other major structural elements will be arranged. Council approval applications will be made at the same time – when needed. Construction Plan – major structural elements with finishes, heights, elevations will be provided. If you are installing a pool, the position will be forwarded to your pool company. 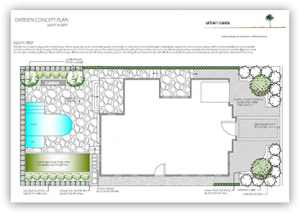 Planting/lighting etc Plan – when needed these plans will be provided. 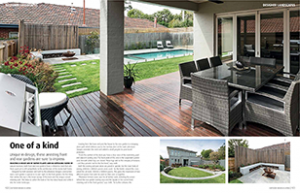 Construction Quotation – A quote is provided to the client once all the plans have been approved and the client is ready to go ahead with the construction of their new landscape design.